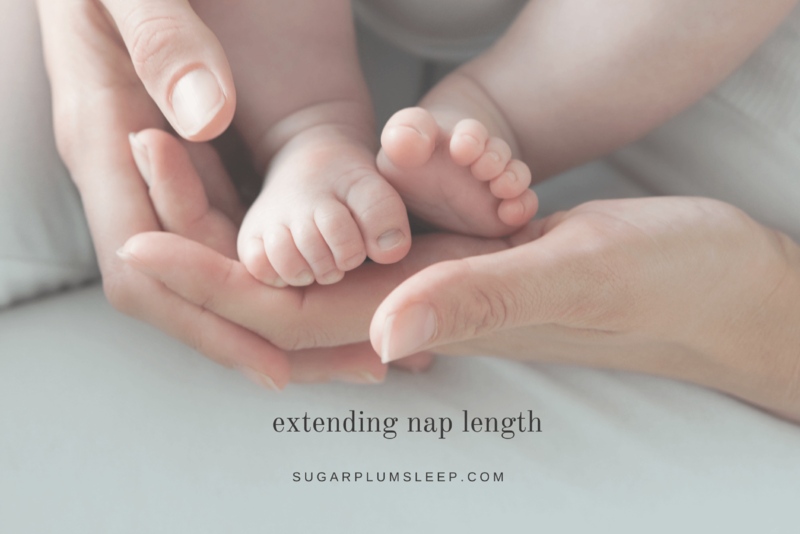 Want to know how to get your baby to nap longer than 30 minutes? 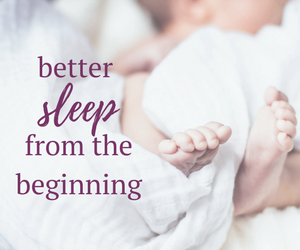 Learn how I struggled with my son’s naps and how some simple changes made a big difference. 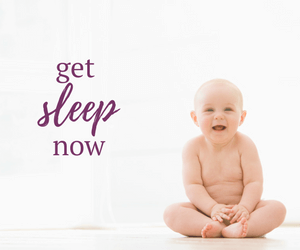 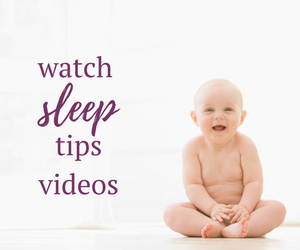 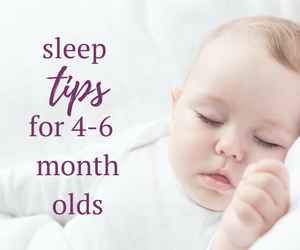 Are you considering sleep training for your baby? 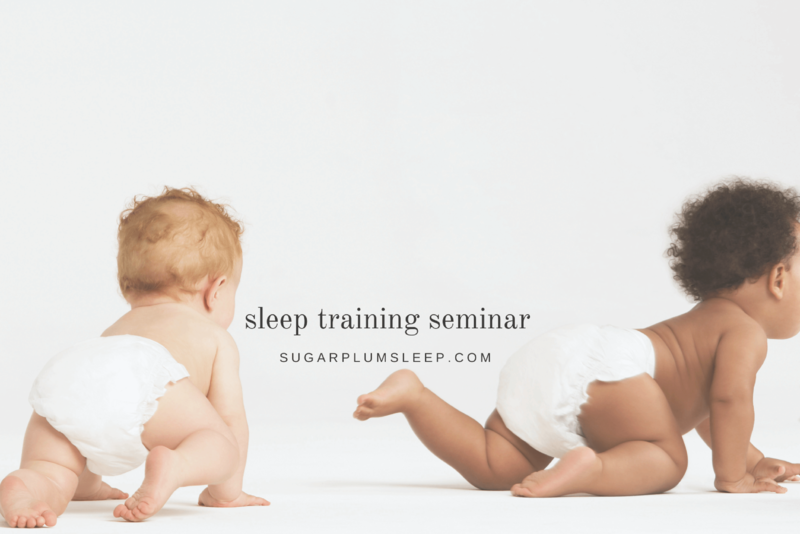 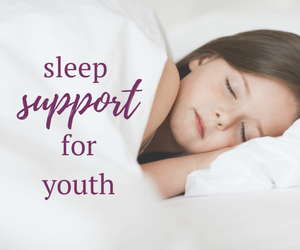 An in home sleep training seminar offers the convenience and customization of a private consultation, plus the added bonus of creating a support network with friends that are experiencing similar sleep challenges.